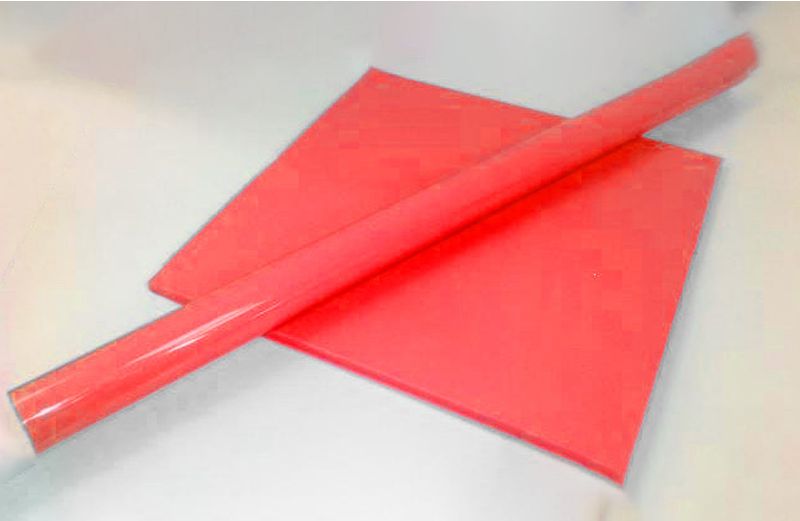 This is an engineering material made from high quality rigid Polyurethane. It is usually produced in round bar and plate in a good range of sizes for the customer to machine into engineering components. It has good electrical and mechanical properties, excellent fatigue resistance and good resistance to many chemicals. The water absorption is very low and therefore stability is very good. It will retain its properties down to approximately -100C but it should not normally be used where high temperatures are involved. These things combined with good abrasion resistance make this an excellent product for machining. It has many applications in the electrical, mechanical and chemical environments.